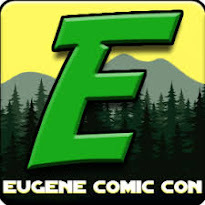 First announced was the Eugene Comic Con (EUCON). 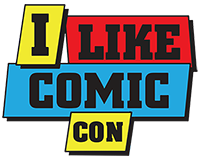 I was interested in going, but this week they announced that Larry Hama would be attending and this was the motivation to ensure that I was going to go. 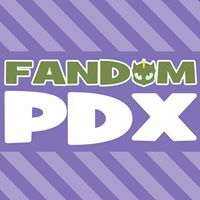 I know he's going to be at Rose City Comic Con in September, but this is a rare opportunity and I want to be able to take advantage of it. Also, I'm planning on getting Hama to sign a couple of the G.I. 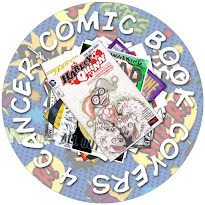 Joe covers from Comic Book Covers 4 Cancer. This one came out of nowhere and was just announced this week. Emerald Valley Geek Fest will run October 3-4. 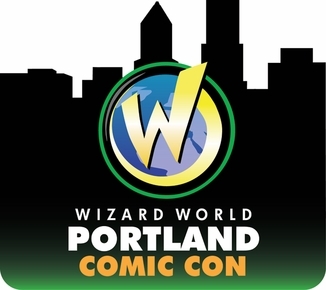 There hasn't been much information posted yet, but I'll welcome any chance I can get to attend another comic event. I'm hoping that I can acquire a media pass for these events and look forward to writing a review for each. 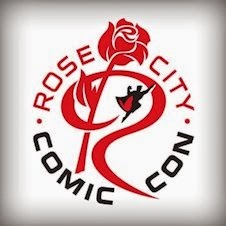 Along those lines, I have some additional news related to Rose City Comic Con. I'm still waiting to hear back if I'll be receiving media passes. This year, I'll be bringing a photographer with me to finally get some great photos to go along with my write-up. I'm keeping my fingers crossed. I also want to do an interview or two while there. 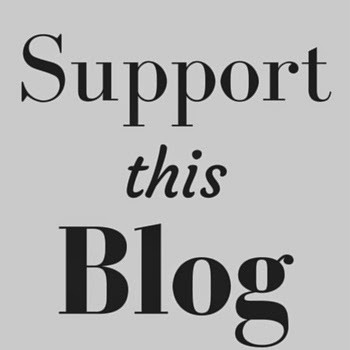 Once I find out anything, I'll be posting here, through my Twitter and on Facebook. UPDATE- I confirmed yesterday that I will be receiving press passes for EUCON in November. 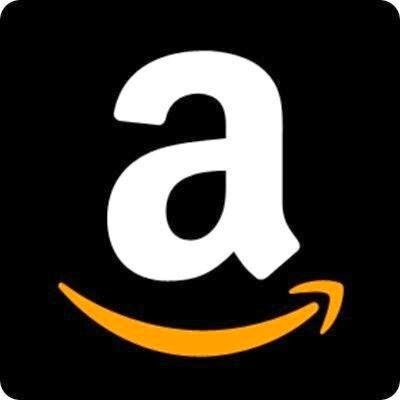 I'm really looking forward to writing a review for this first annual event. Every update that is posted make me more and more excited for it.